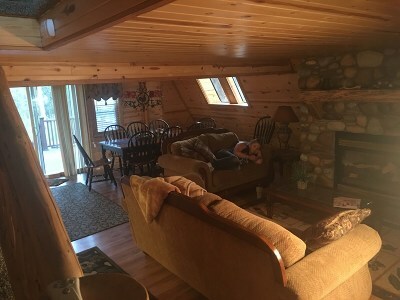 Not Too BIG, Not Too Small...This Cabin is Just Right! 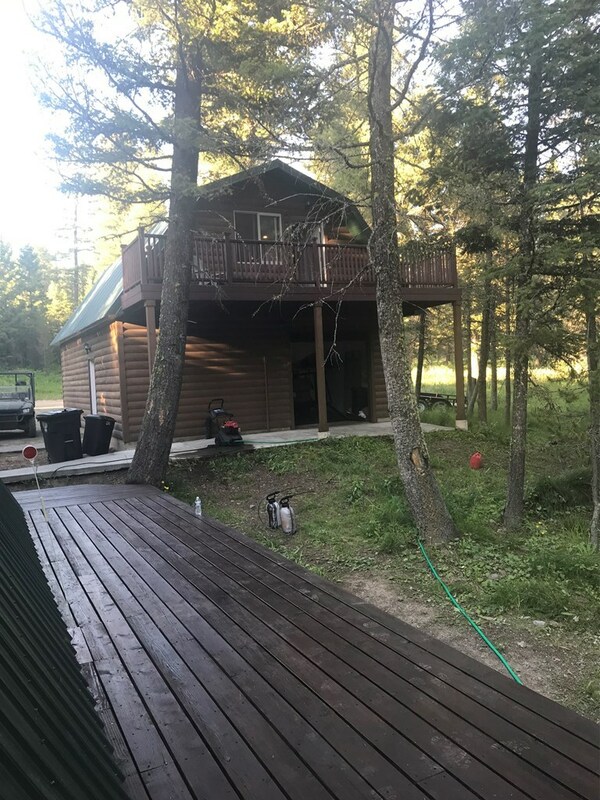 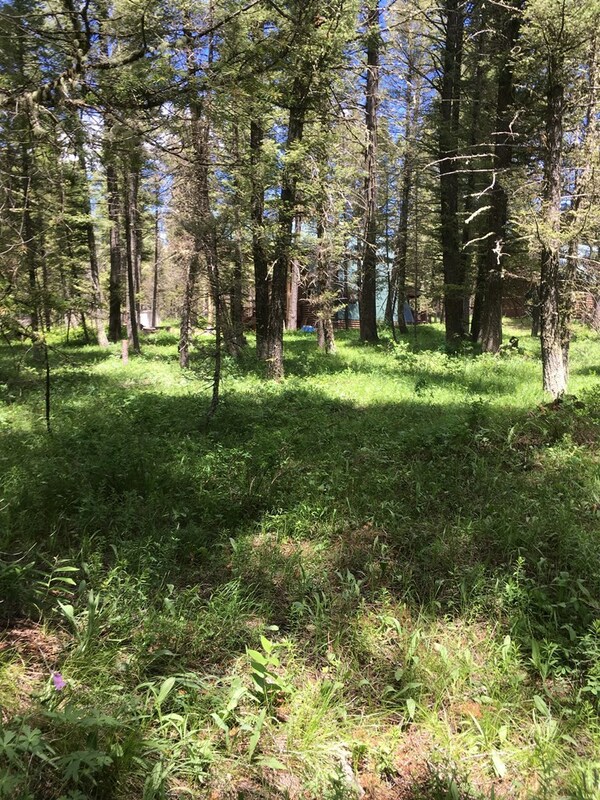 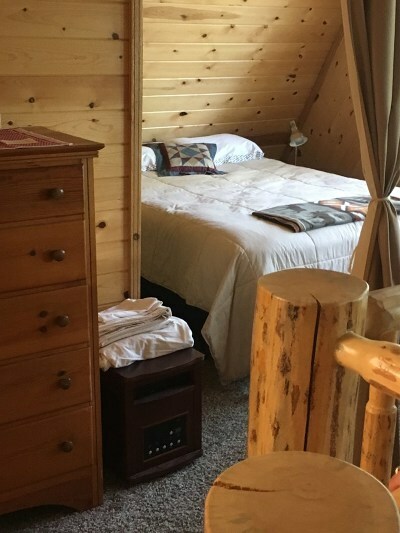 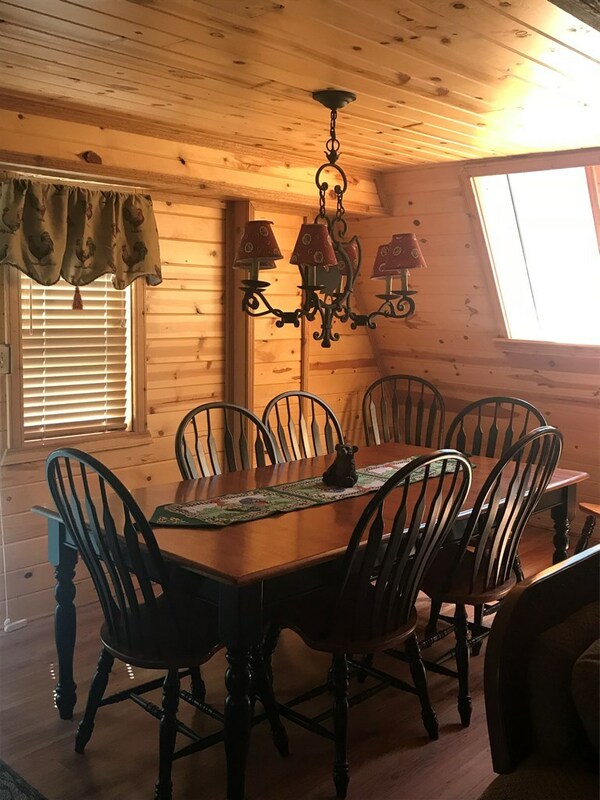 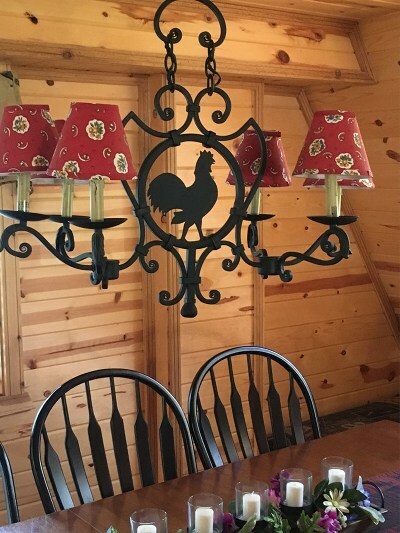 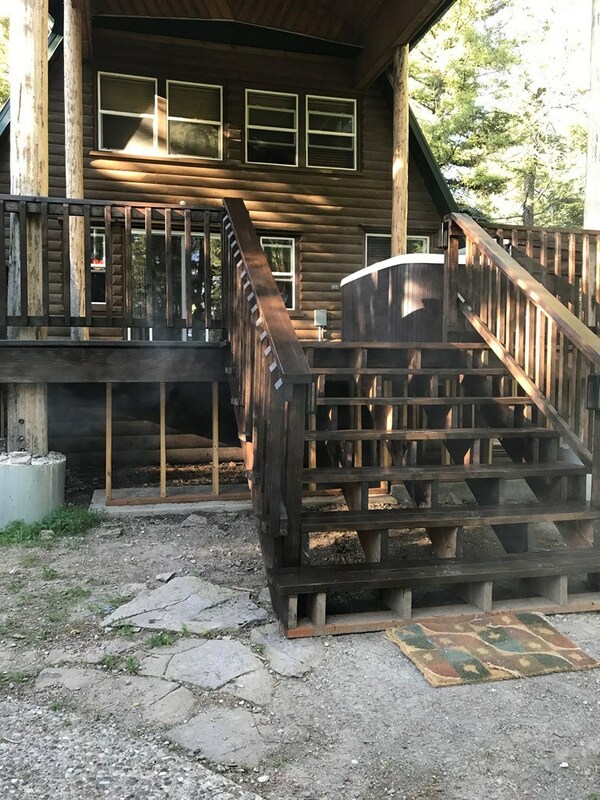 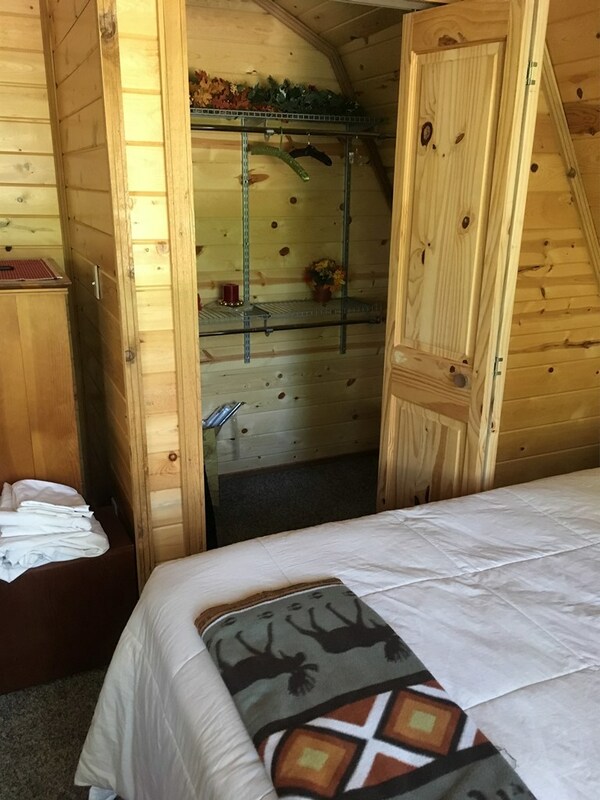 Beautifully Remodeled Cabin, finished in Knotty Pine, is Nestled in the Pines above Shot Gun Village. 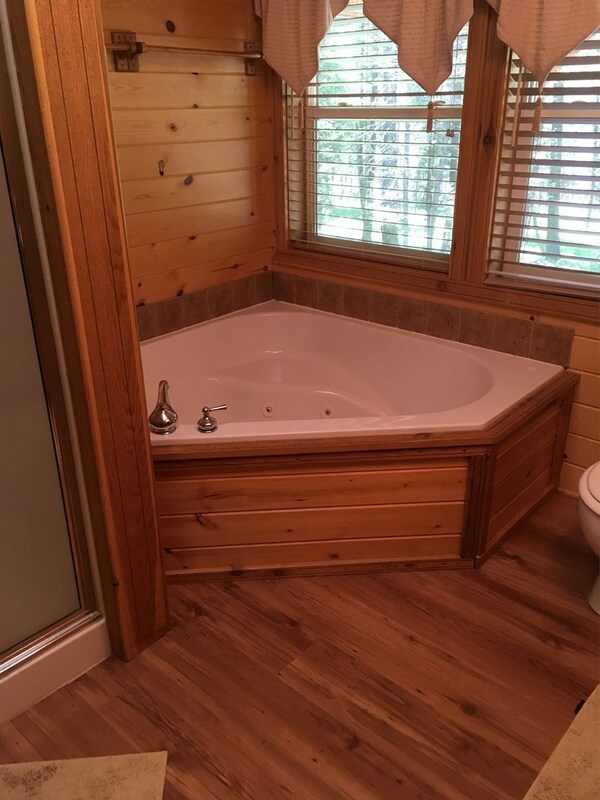 This Cozy 3 Bedroom, 3 Bathroom Cabin features Log Siding, Pine Interior, River Rock Propane Fire Place. 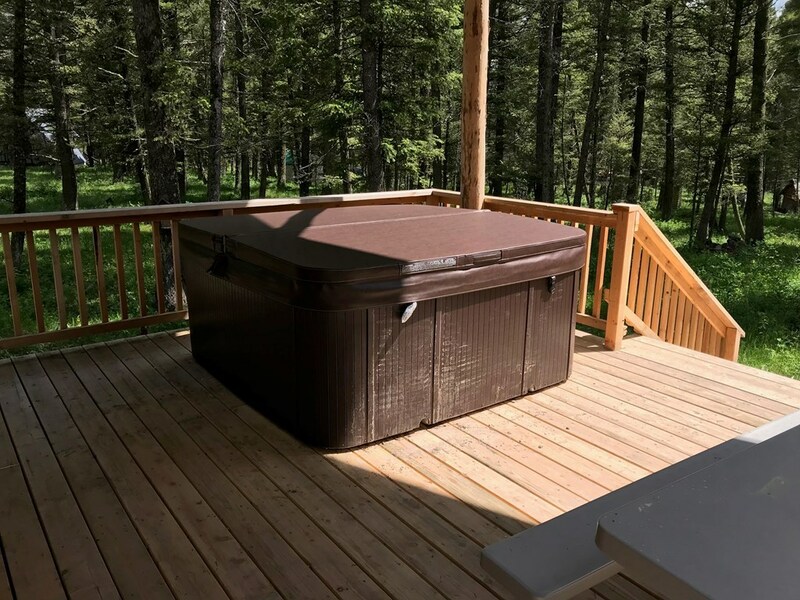 Outside enjoy the great living and entertaining space provided by the HUGE, NEW deck that wraps around this gorgeous property. 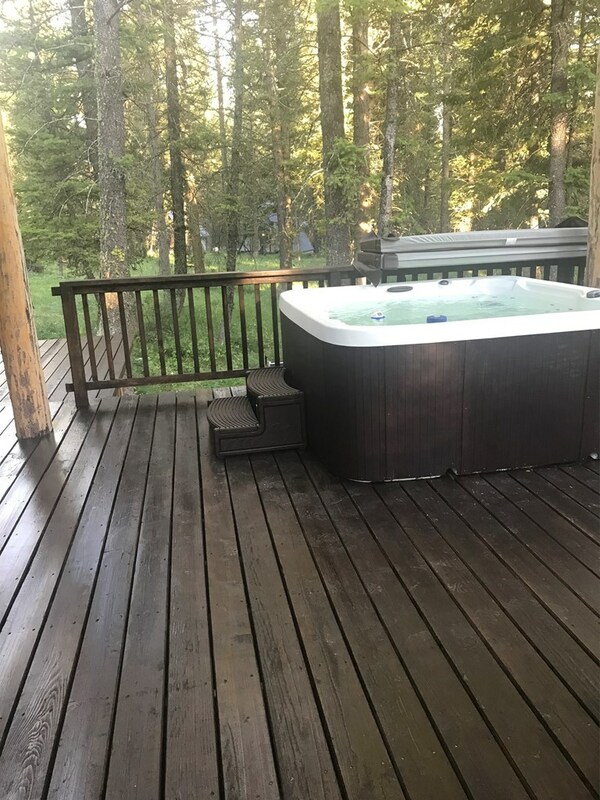 The back portion of the deck boasts an amazing covering to enjoy the nice newly installed Hot Tub. 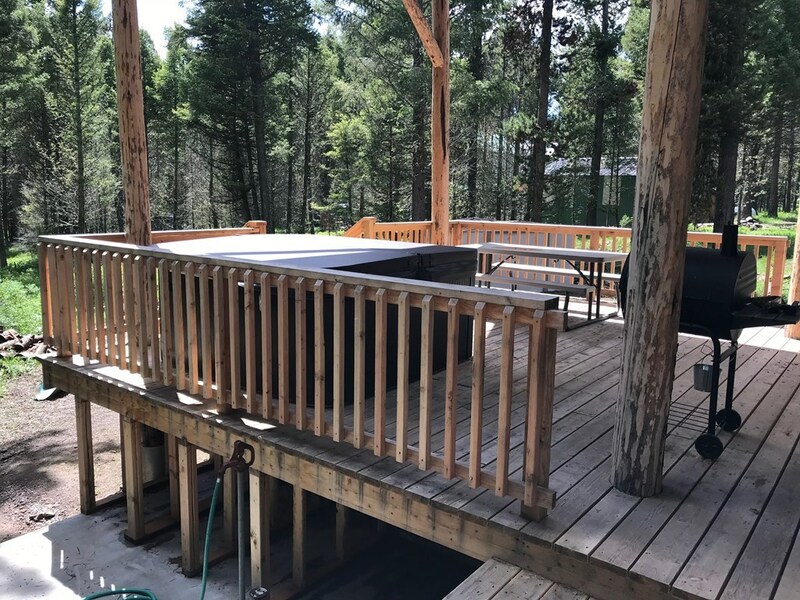 The over the garage apartment also features a Trex Deck. 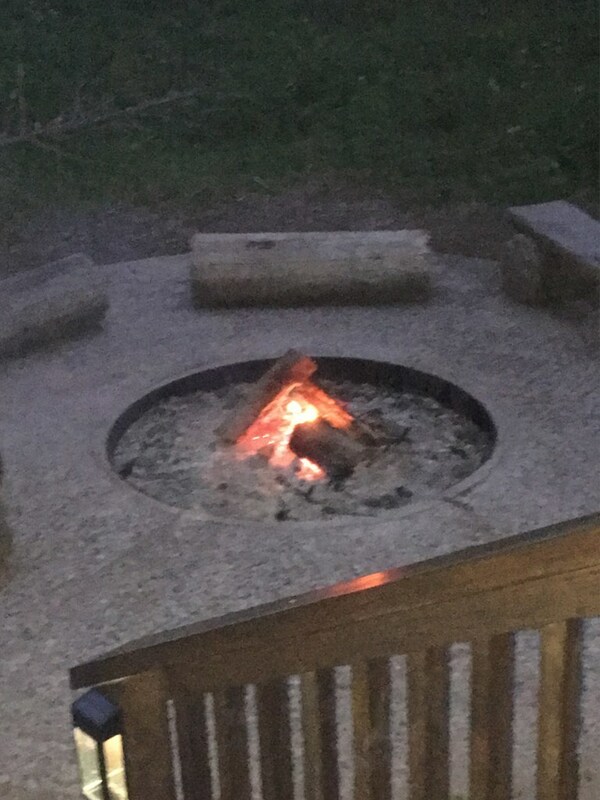 Outdoors you will also enjoy a Giant Exposed Aggregate Fire Circle, 2 Car, Drive-Thru Garage with Over Head Apartment. 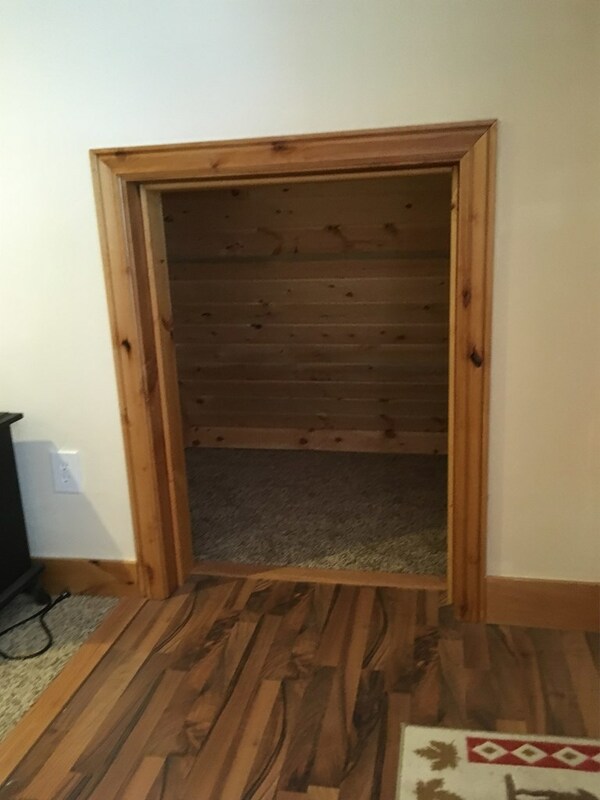 The property also has a Tool Shed for all your nic-nacs. 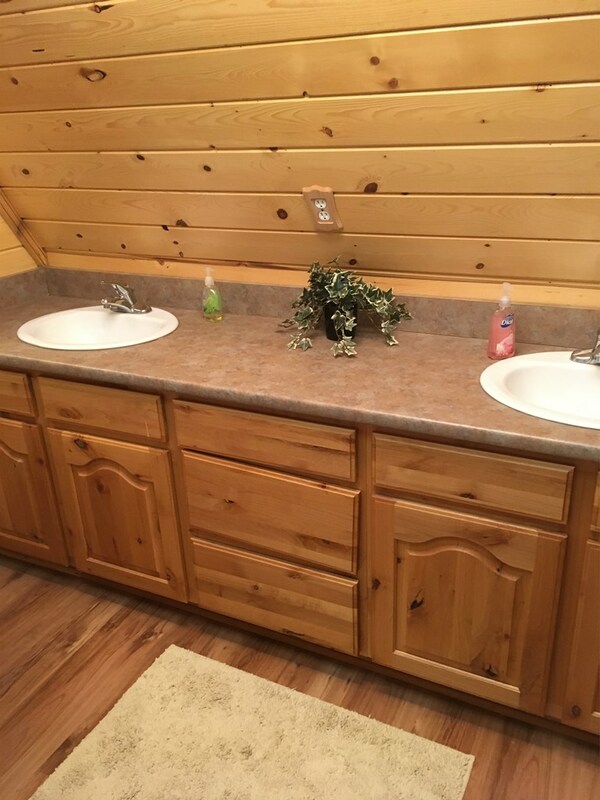 Water is provided through a shared well and the home has its own septic system. 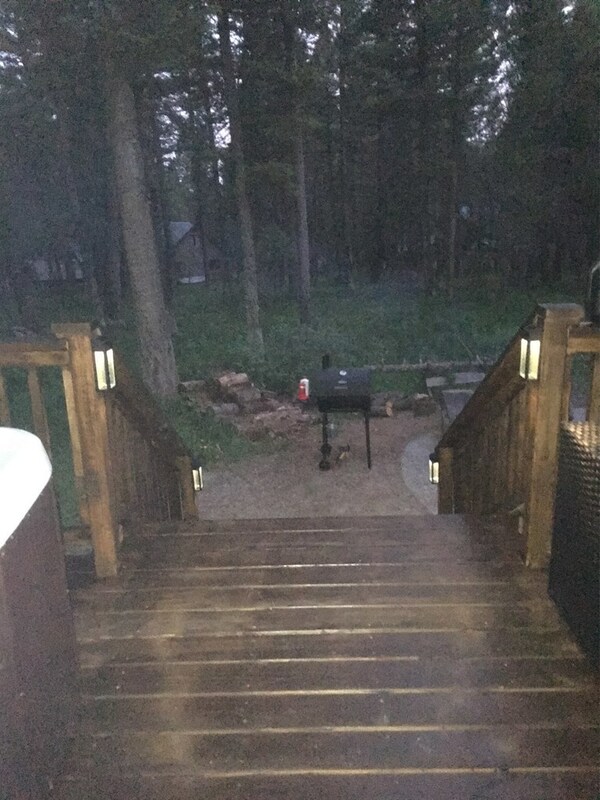 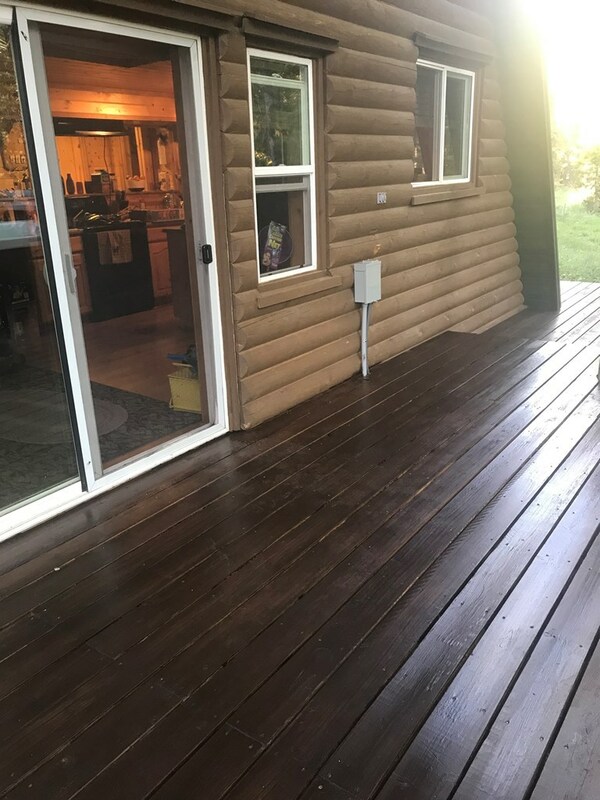 The home has recently had new double footing installed when the new deck was built. The home comes mostly furnished so it can be used as an income property. 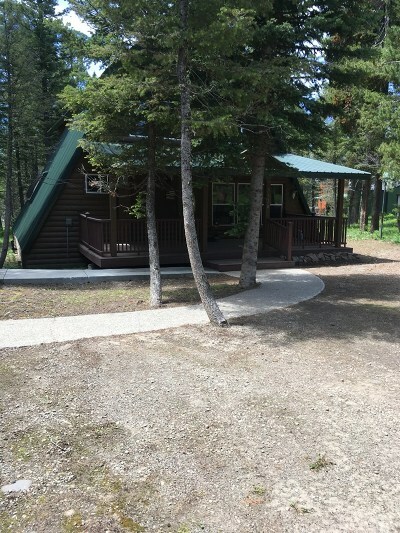 Entrance roads are plowed for year round access. 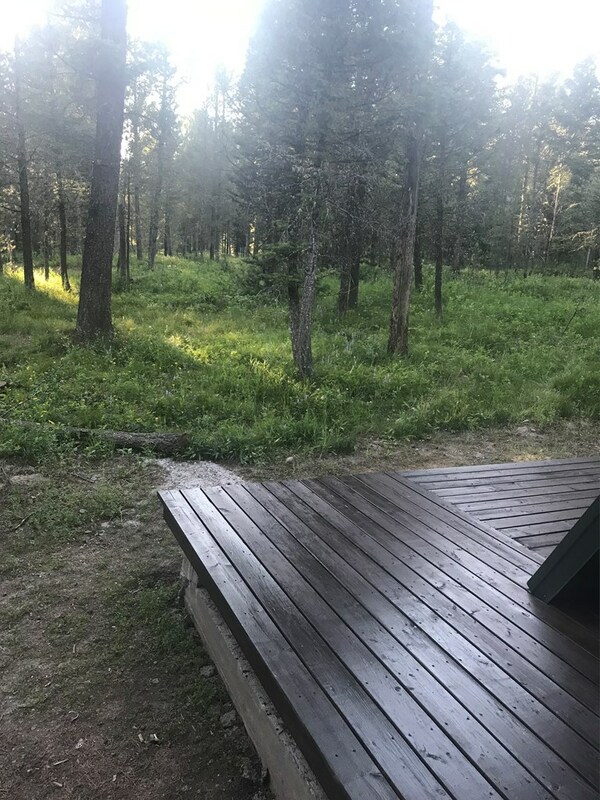 The road is not a main road, so traffic is light! 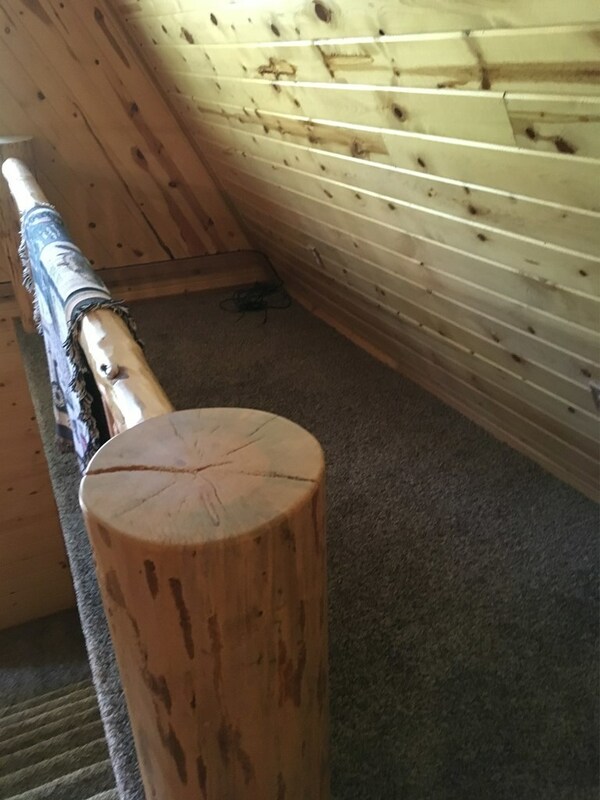 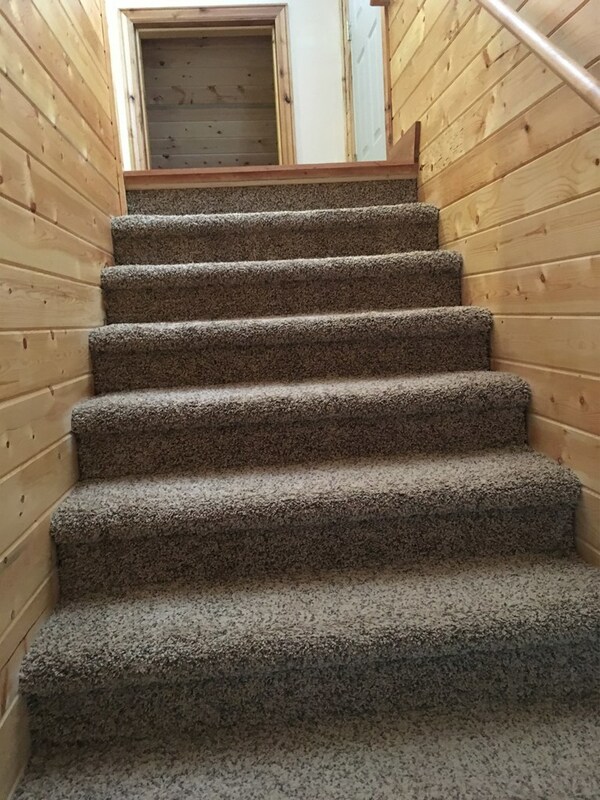 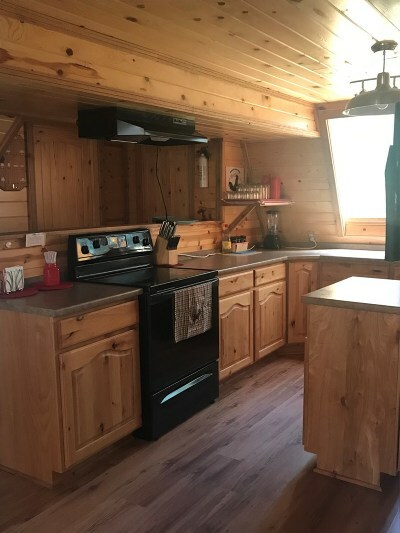 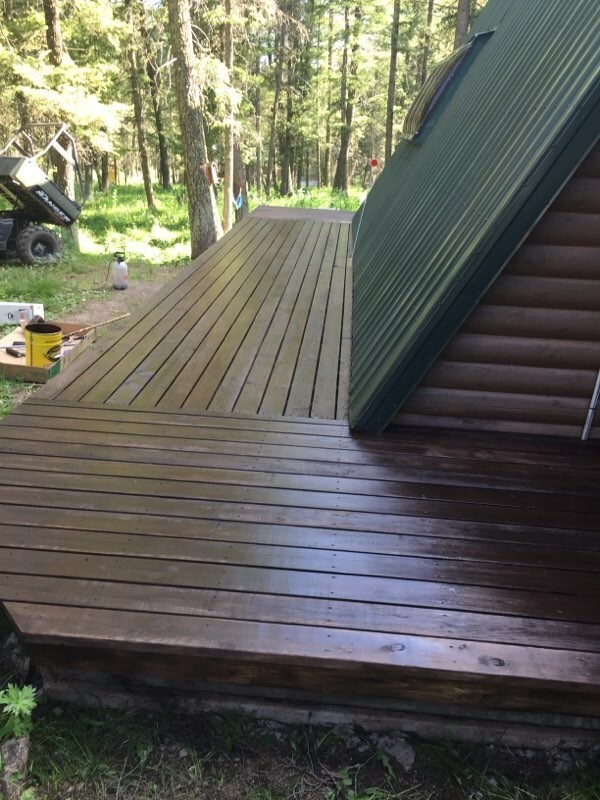 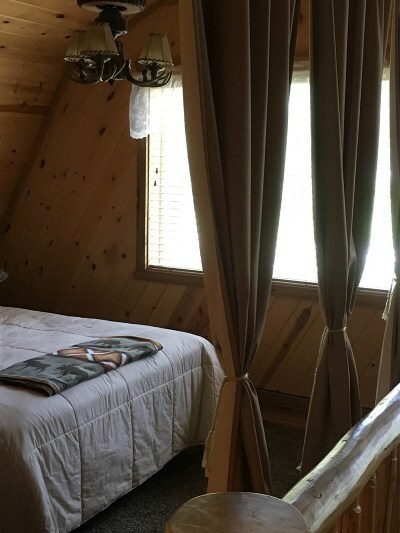 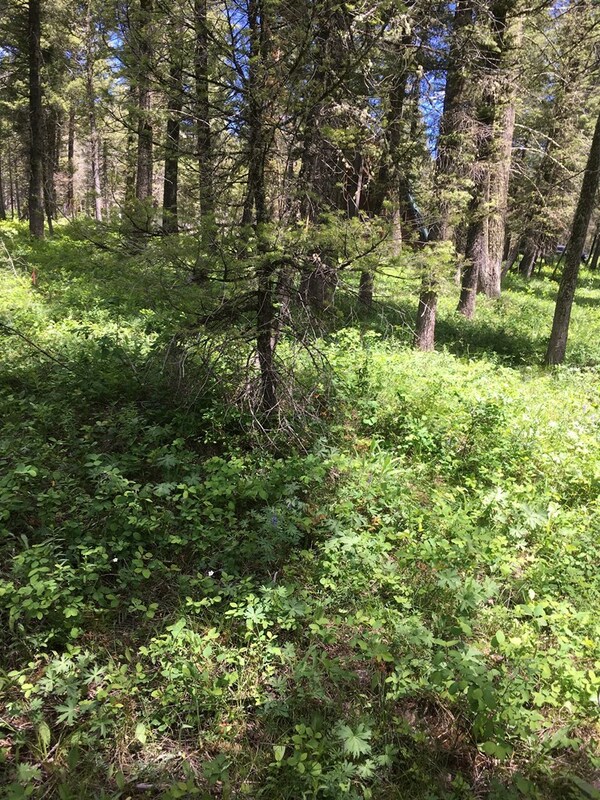 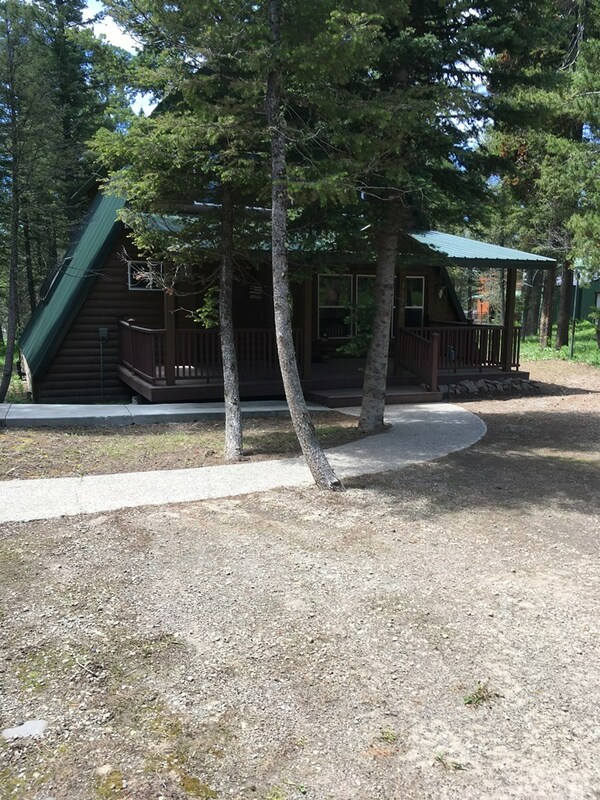 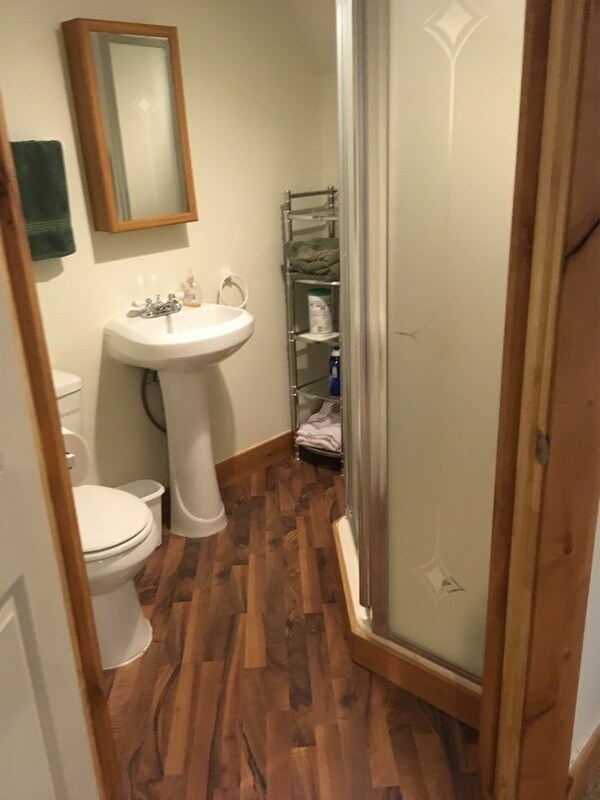 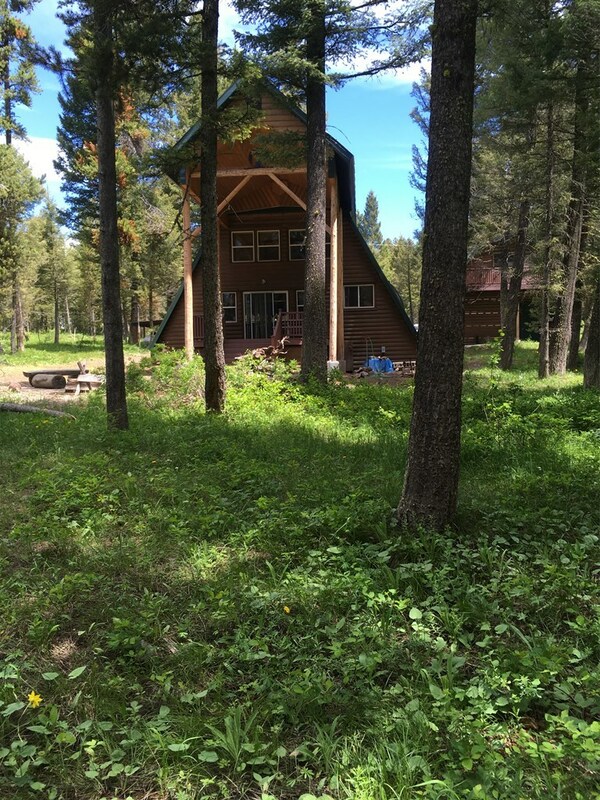 This cabin has been immaculately maintained and upgraded! 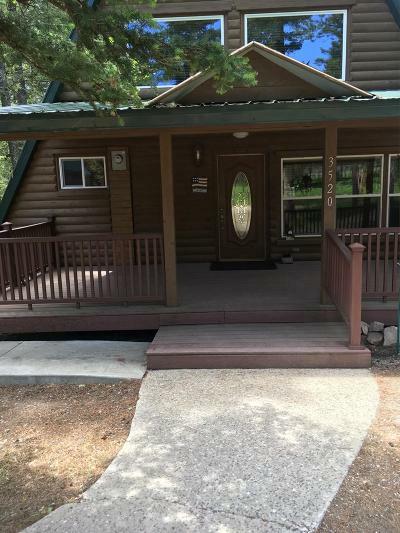 Don't miss out on this great opportunity for a family getaway and income property in one. 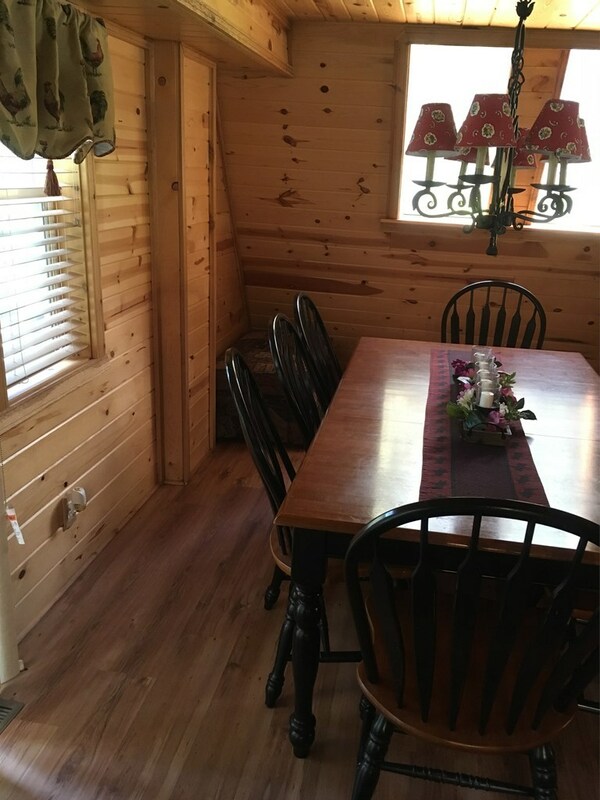 Exclusions: Some Sellers Personal Property, Some Furniture And Personal Items.